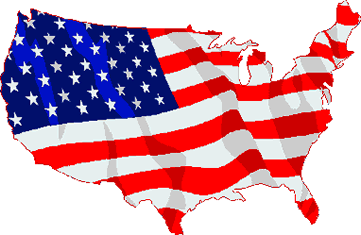 Regulatory Agencies — Microplex, Inc. Since 1957, IPC has been guiding the electronic interconnection industry through dramatic changes. IPC is the only trade association that brings together all of the players in this industry: designers, board manufacturers, assembly companies, suppliers, and original equipment manufacturers. 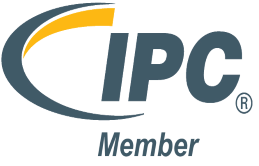 More than 3,500 companies around the world depend on IPC programs and services to further their competitive excellence and financial success. As a member-driven organization and leading source for industry standards, training, market research and public policy advocacy, IPC supports programs to meet the needs of an estimated $2 trillion global electronics industry. UL is a global independent safety science company offering expertise across three strategic businesses: Commercial & Industrial, Consumer and UL Ventures. RoHS, also known as Lead-Free, stands for Restriction of Hazardous Substances. 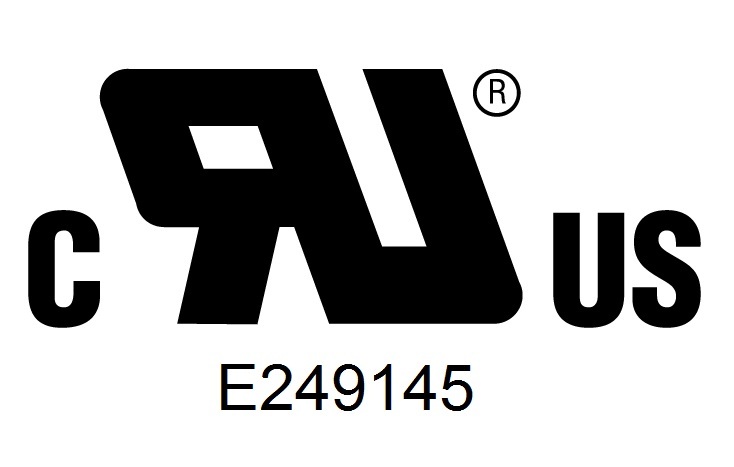 ROHS Directive 2002/95/EC originated in the European Union and restricts the use of six hazardous materials found in electrical and electronic products. 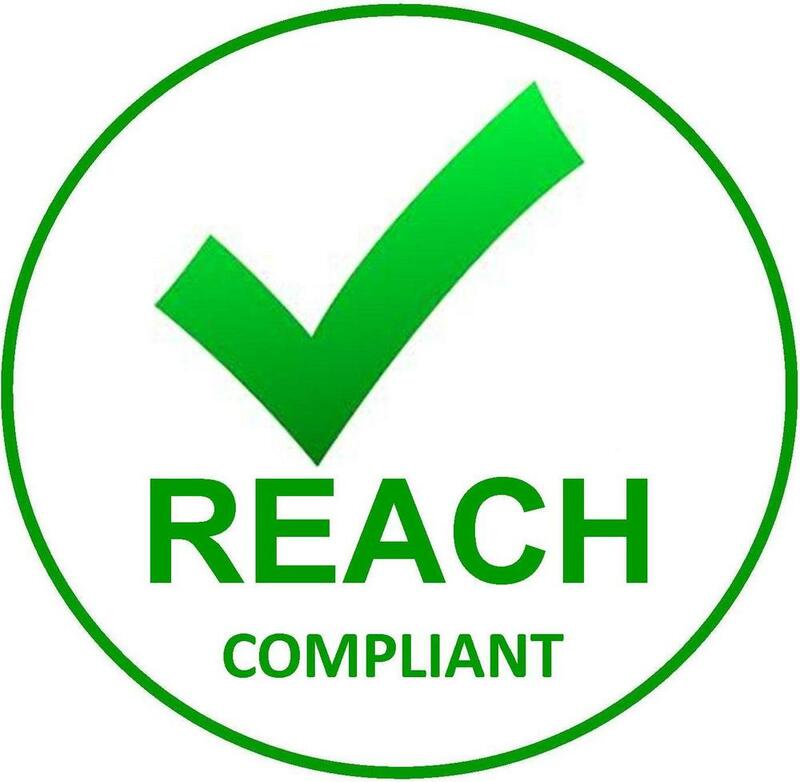 All applicable products in the EU market after July 1, 2006 must pass RoHS compliance. RoHS impacts the entire electronics industry and many electrical products as well.